Today I am grateful that gardening distracts me from the “noise” of life. Everything seemingly blocked out while I focus on the garden chores at hand, no other outdoor past-time has afforded me this form of escapism from the daily grind. I didn’t start to garden with this in mind, I now acknowledge it as a beneficial “side-effect” of gardening, a surprise really, as I had thought that gardening would be the ideal time during which to contemplate … but when I garden, the “noise” in my head is quietened without effort – and for that I am grateful. 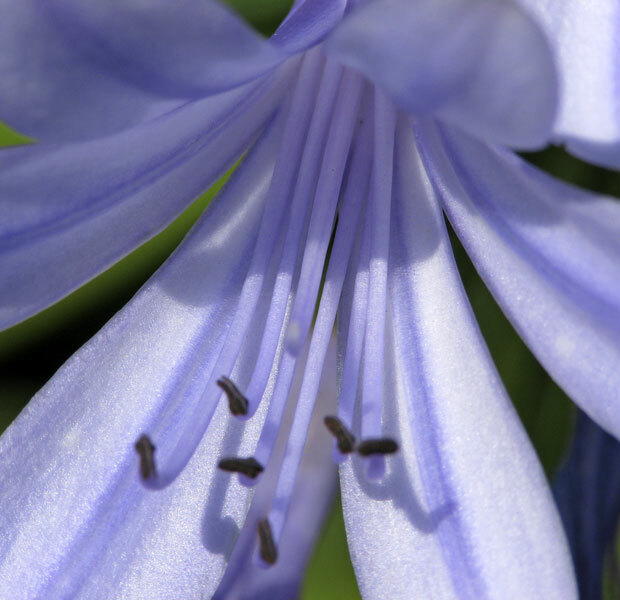 Photo: Agapanthus. Another wonderful indigenous (native) plant I have growing in my garden is Agapanthus, which is commonly known as “Lily of the Nile”. Gorgeous image…I find the relaxing solace of gardening as well even if I am just wandering and taking photos in the garden…nature is such a healing force….so glad it has become such for you! So true, Christine. I love how you speak to the ‘noise’ that is quieted as we work and dream in the garden. It is quite therapeutic. Your capture is beautiful! Beautiful photo! Gardening is quite peaceful,isn’t it? my Makhaya is covered! only one Aggies is open, but buds, HUGE ones, on all the rest! yes, it’s gonna be a good year! All this lovely rain, and hot sunny days to follow… Going to be beautiful. Christine you’ve discovered the essence of gardening, so true! So true! 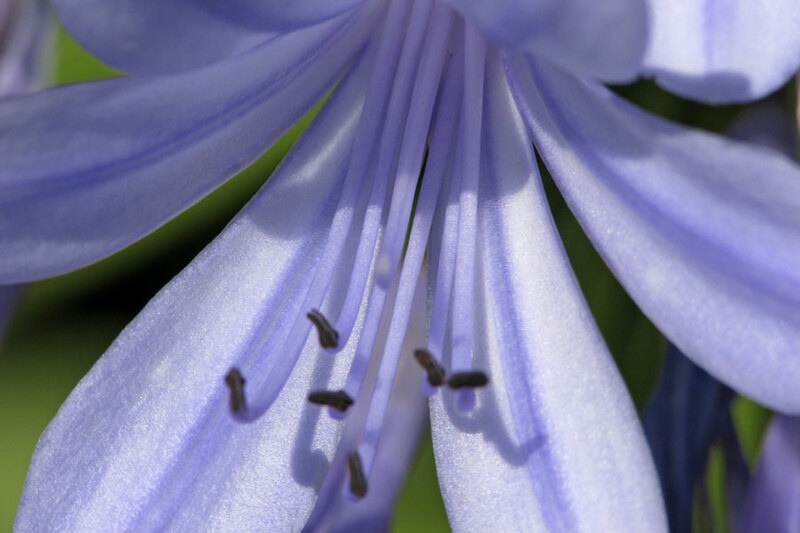 And your image of the Agapanthus is simply divine. Thanks Carolyn, I love photographing the Aggies, they make great subjects.